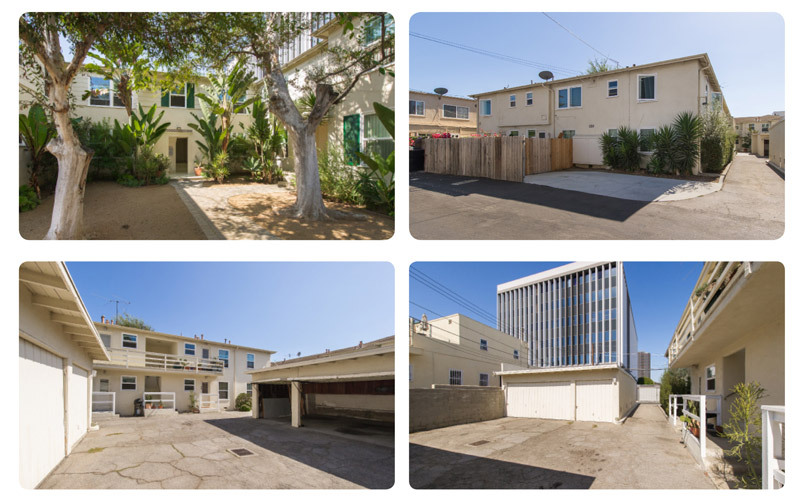 The portfolio consists of 284 residential units totaling approximately 266,230 of combined building square feet (per assessor) on approximately 200,758 of combined land square feet (per assessor). 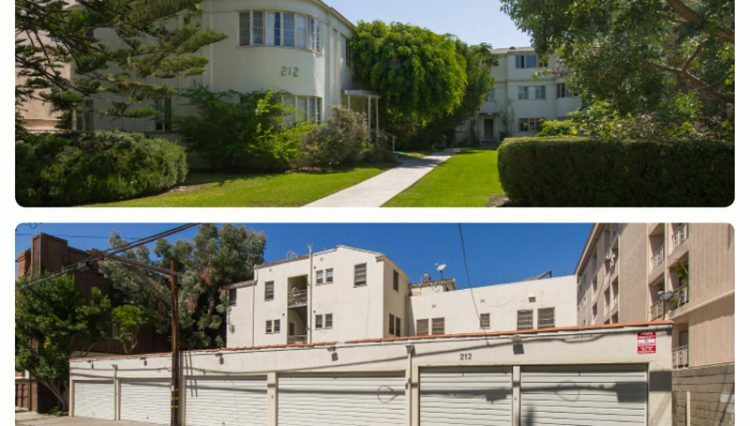 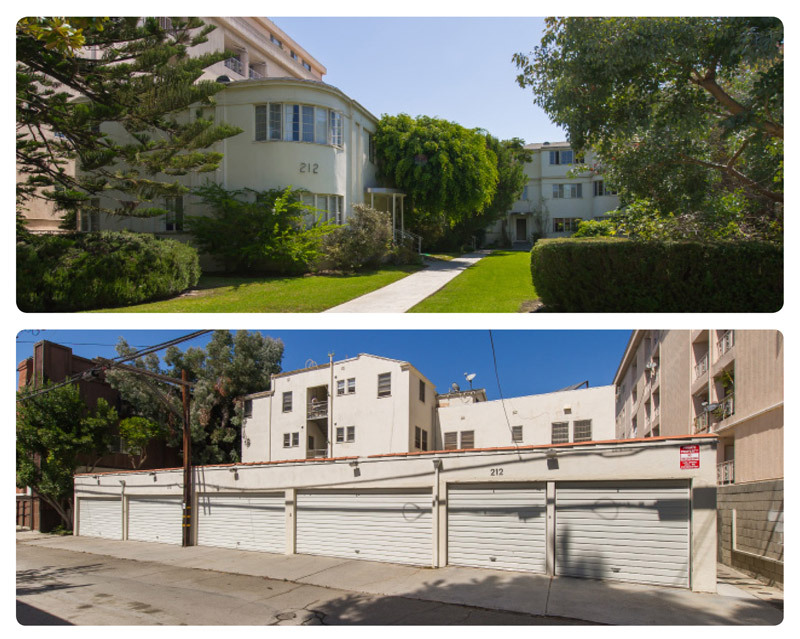 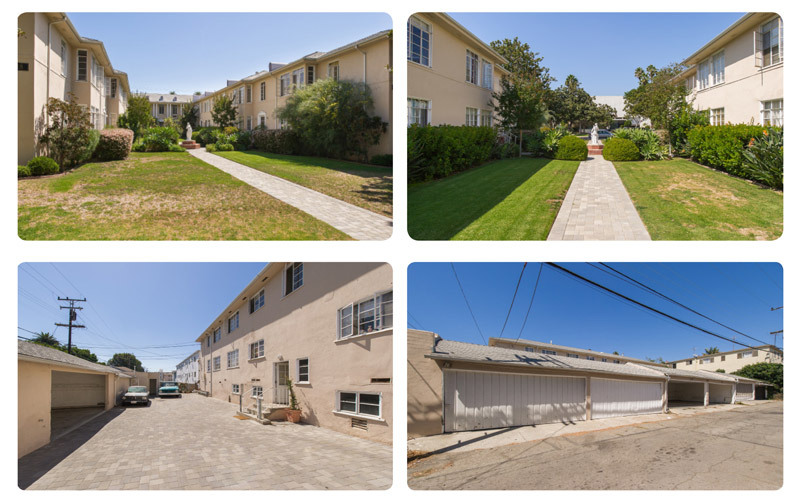 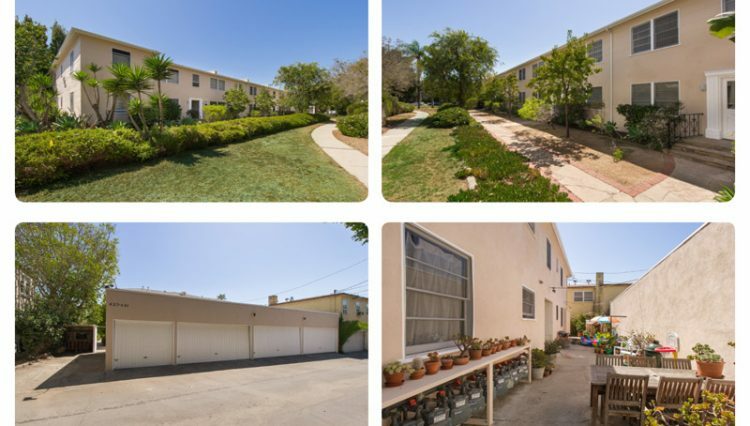 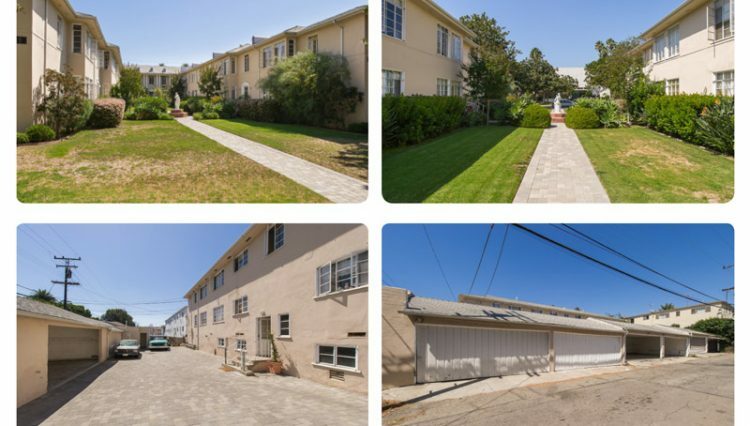 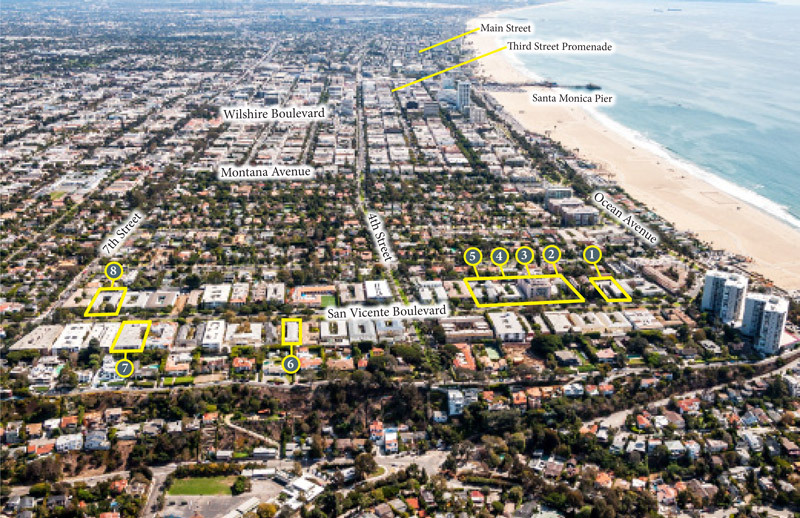 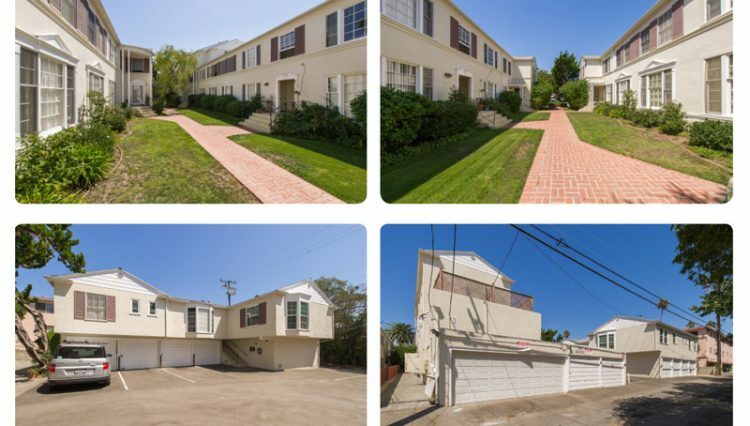 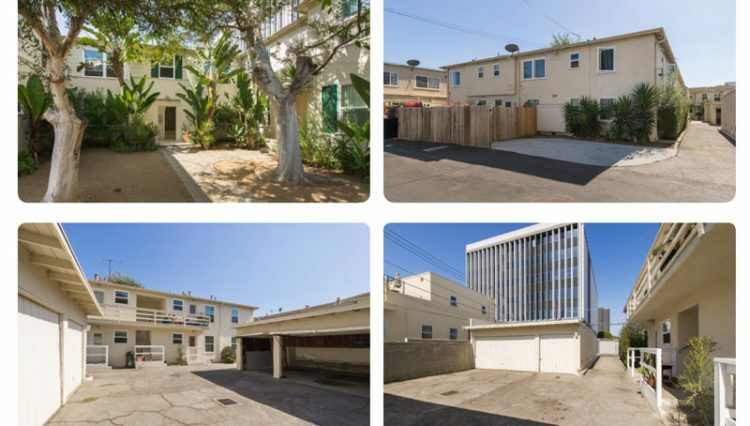 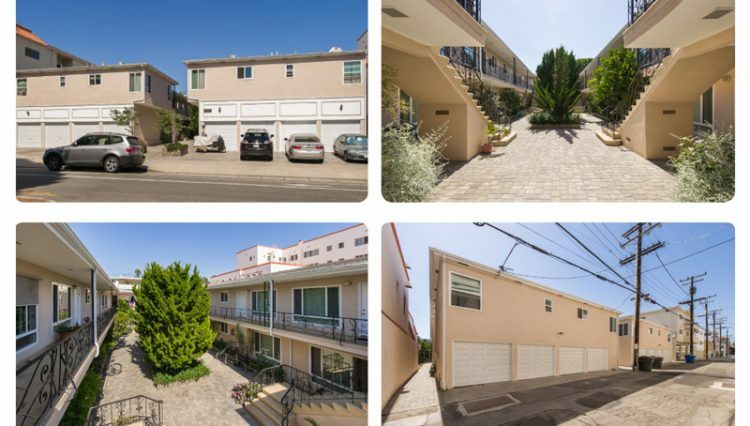 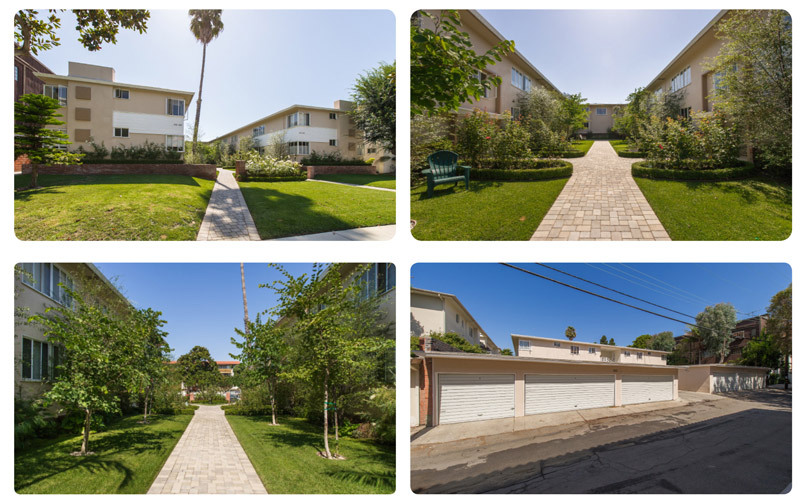 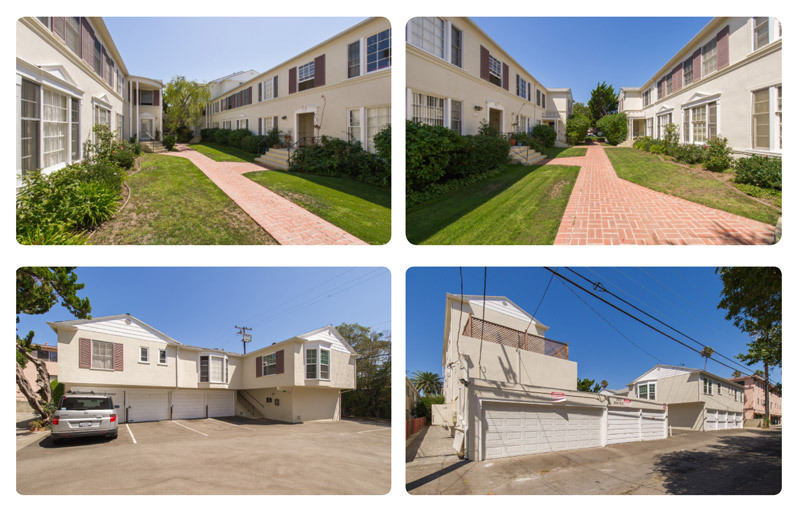 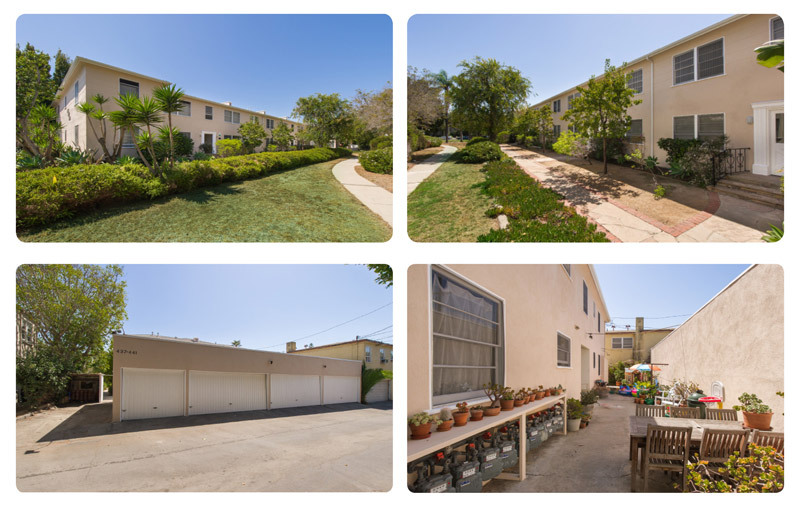 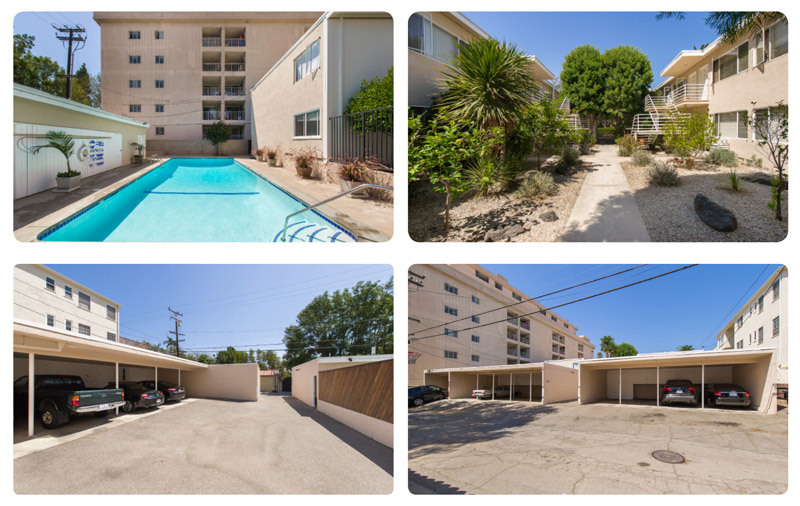 All eleven properties are in Santa Monica with 8 of them located on upscale San Vicente Avenue adjacent to or within blocks of each other. 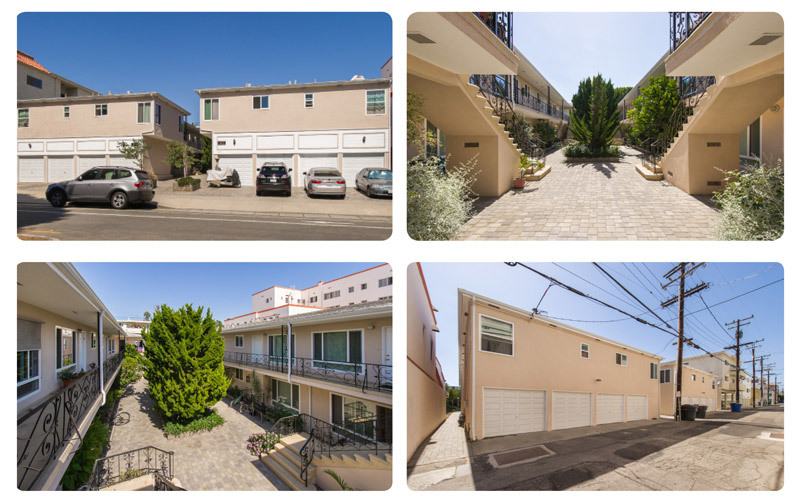 Nine of the properties are zoned SMR2 and the remaining two are zoned SMR3. 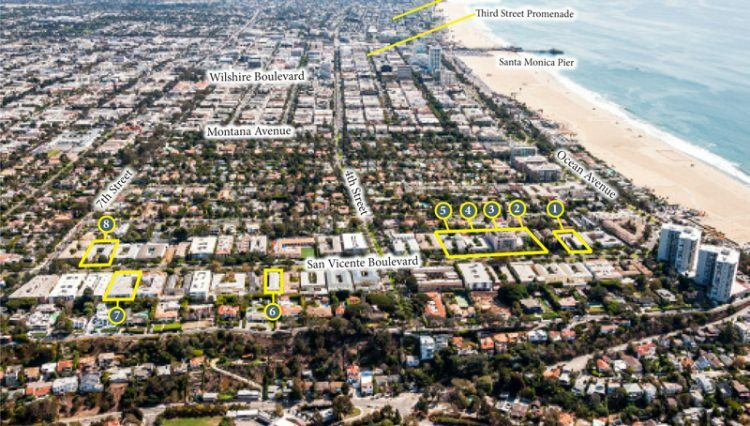 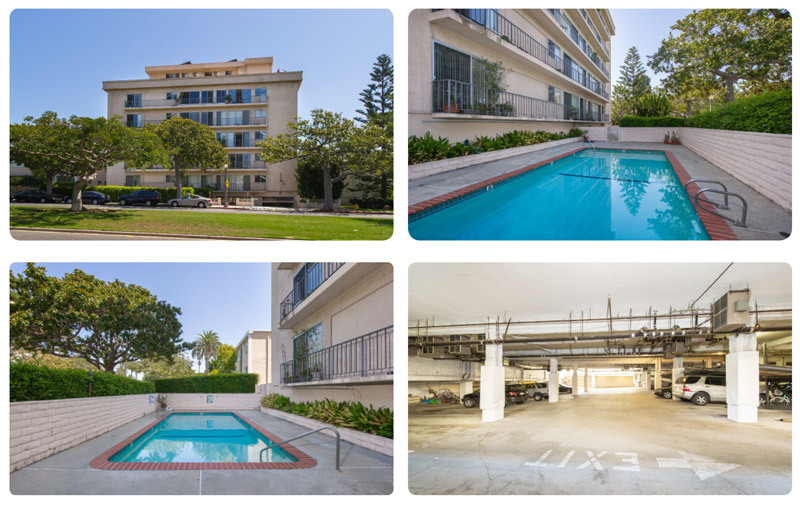 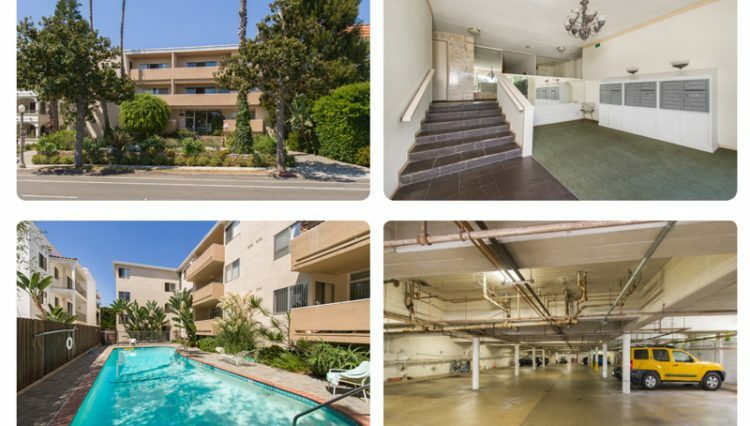 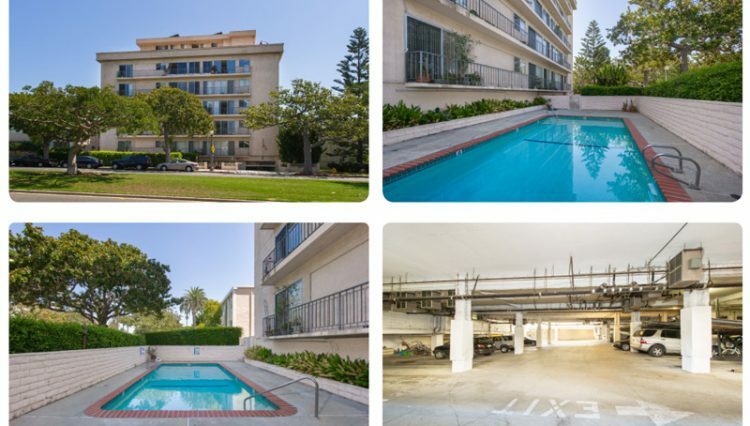 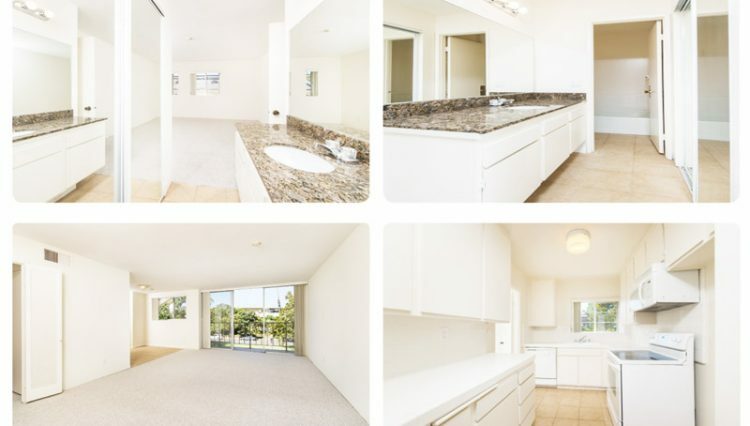 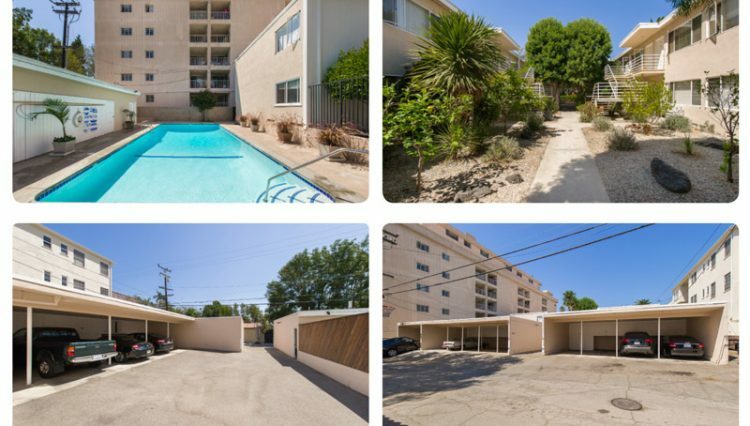 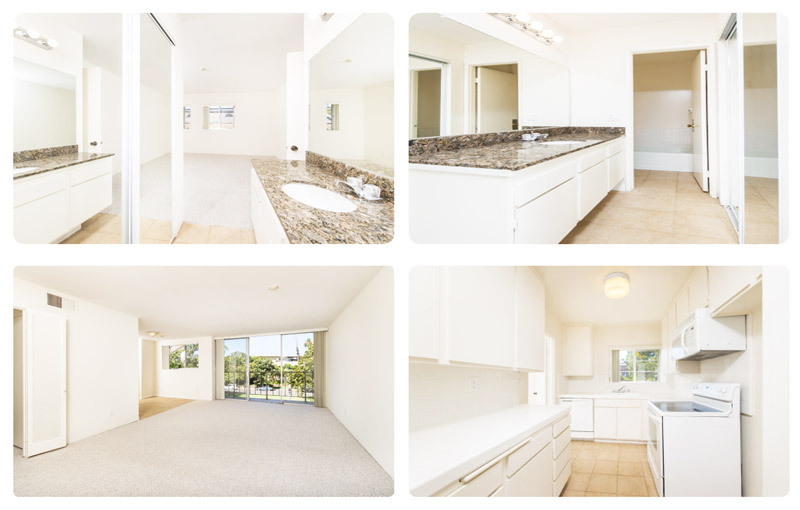 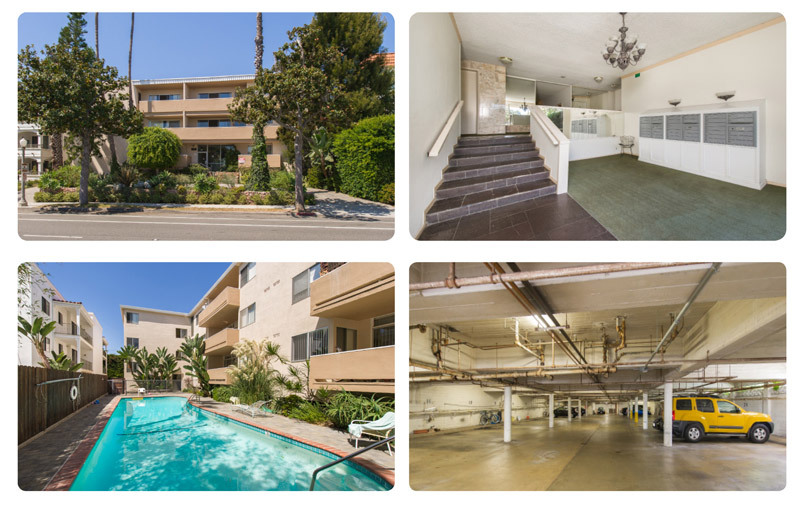 The subject benefits from close proximity to world class retail and restaurant venues in Santa Monica, the world famous Third Street Promenade and the Santa Monica Pier, with upscale and trendy shopping street Montana Avenue a half mile away.